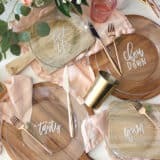 We’ve found ourselves on a real rustic chic kick recently when it comes to DIY and homemade décor. 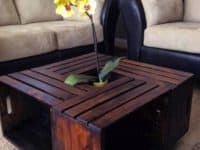 If it’s weathered in a way that can be made to look stylishly reclaimed, you’ll probably find it sitting somewhere in our home having been crafted and repurposed. 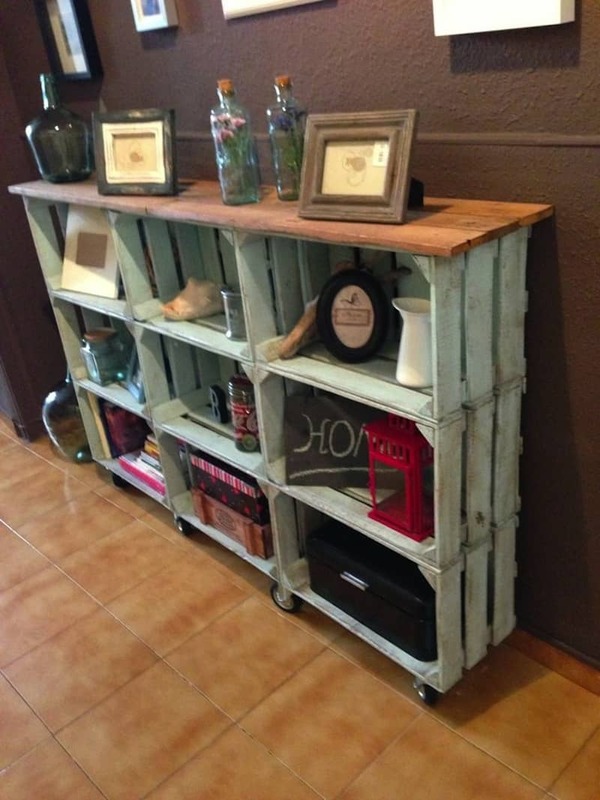 Our absolutely favourite thing to work with, however, is an old wooden crate! 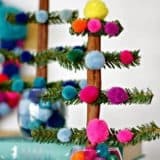 Their shape and structure just makes them so versatile that we feel as though we’ll never run out of things to build with crates and we just keep looking for more tutorials so we can create more fashionably functional home décor solutions. 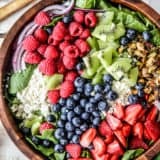 Check out these 15 awesome homemade crate designs that will both contribute to your aesthetic and fulfill some type of household need! 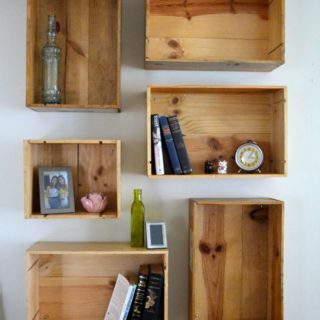 Your magazines aren’t the only things that crates are great for storing! 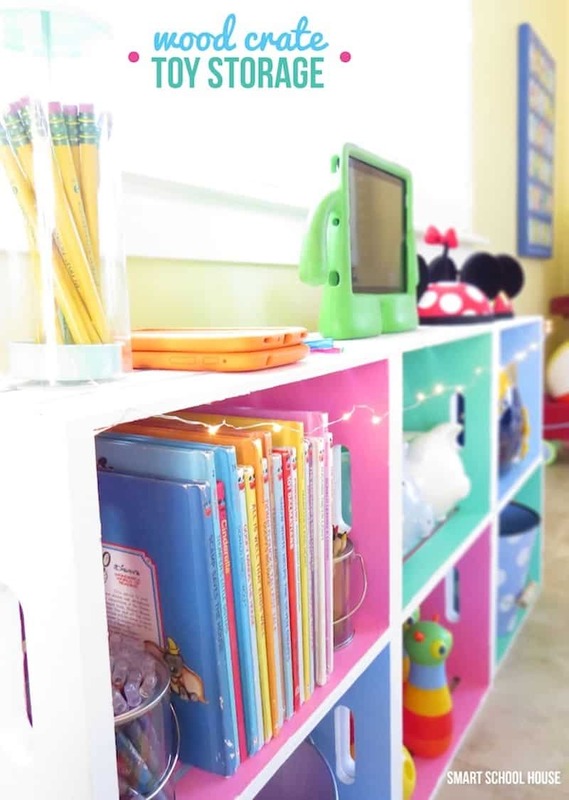 We absolutely adore the waySmart Schoolhouse built an entire shelving unit for their kids’ play room out of simple crates because it’s an affordable idea that will withstand some kid-style wear and tear. 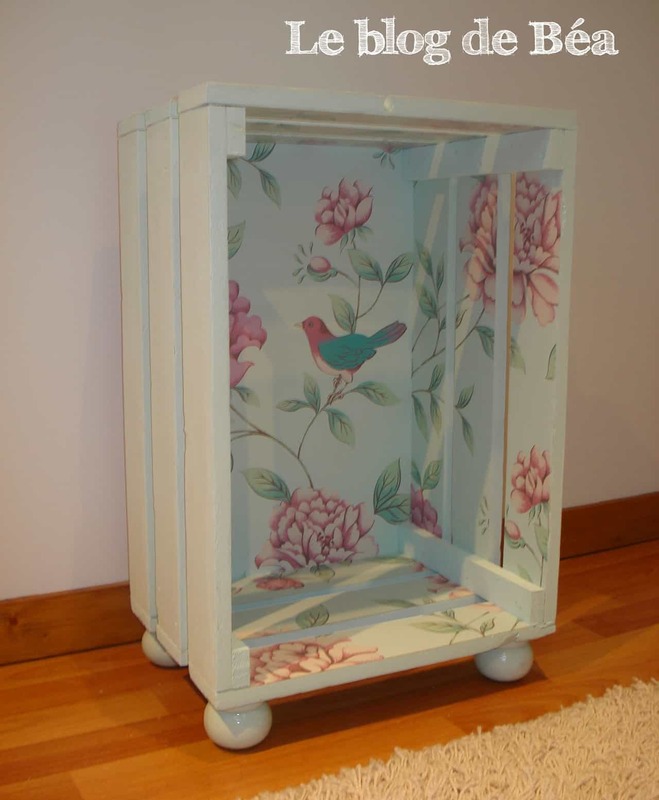 We also can’t get over how cute the crates look painted with pastel colours this way! 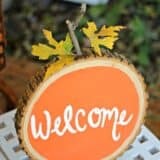 Are you actually quite handy at wood working even outside of your crate crafting obsession, so you might not shy away from taking on a bit of a bigger challenge where wood is concerned? 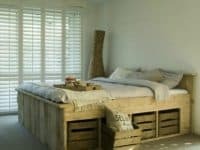 Then, as long as you’re ready for a rustic statement piece, we definitely think you should check out this stunning bedframe idea from Bob Vila! 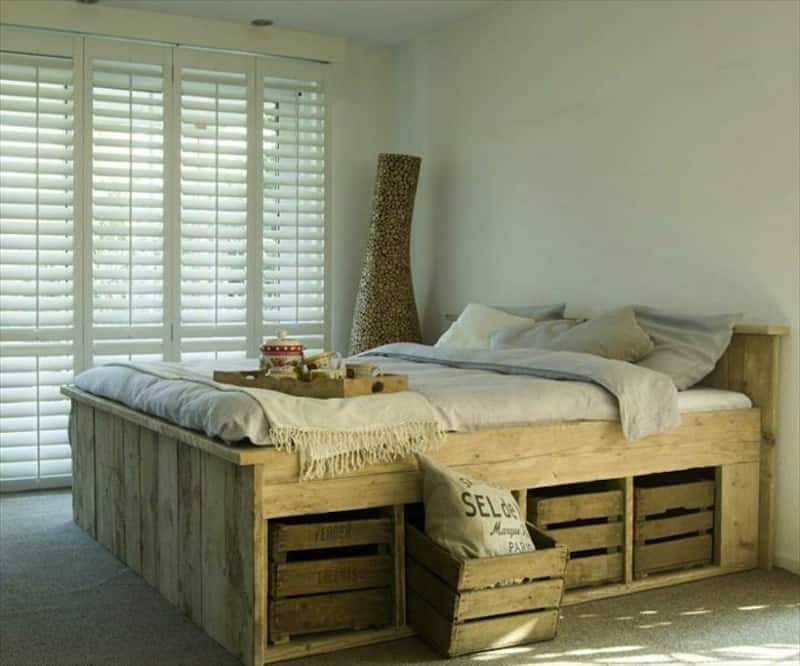 As you might have guessed by now, our favourite part of the look is clearly the crate storage underneath the mattress. 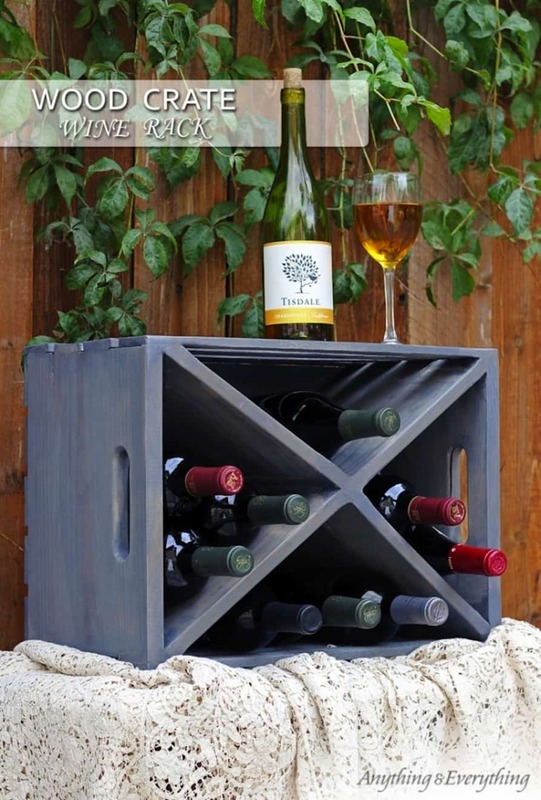 Adding a simple X structured inside a crate and flipping it on its side is one of the easiest ways to make a homemade wine rack we’ve ever seen… and we love it! 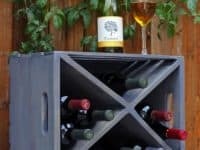 Putting the wooden shelving inside breaks the space up in a way that actually holds the wine bottles in place so they won’t roll around and break when you slide one out to drink it. 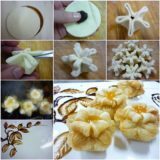 See how it’s done on My Anything and Everything. You could paint yours any colour you please! 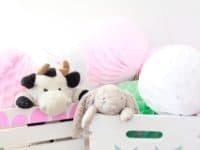 Perhaps you love the idea of using crates as storage in the kids’ play room, but the part of that concept your loved perhaps even more was the fact that the crates were painted with cheerful kids’ colours before they were piled with toys? Then we think you might be pretty keen on these adorably happy little toy creates by A Bubbly Life. 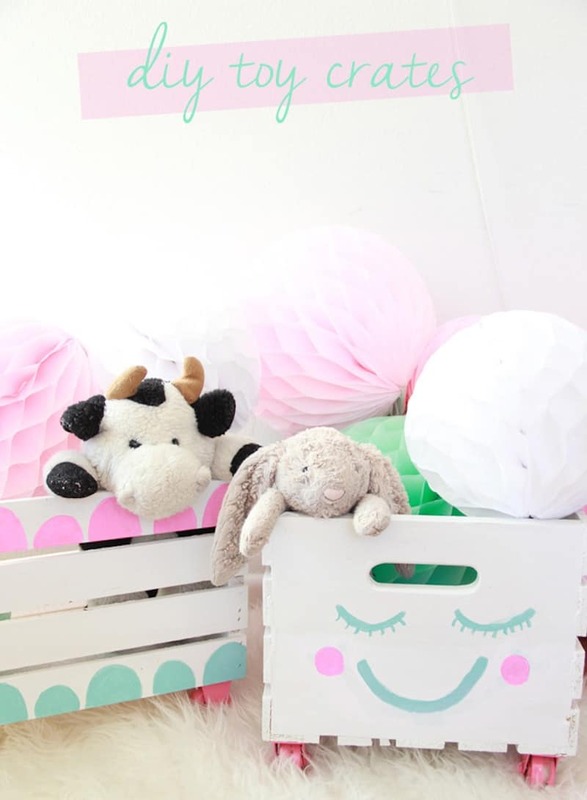 Seeing a cheerful, smiling face on each crate will encourage your kids to pick up after themselves and actually use the crates to hold their stuff. One of the best parts about working with crates is that you can literally created yourself entire brand new furniture pieces just by stacking the crates on top of each other. Yes, it really is that simple. 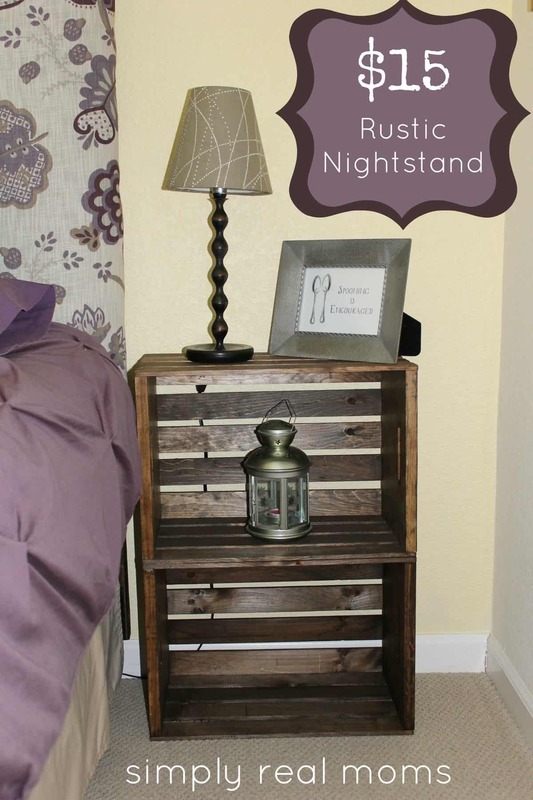 Simply Real Style shows you how they made a stacked bedside table that doubles as easy storage if you flip the crates on their sides and stack them lengthwise. 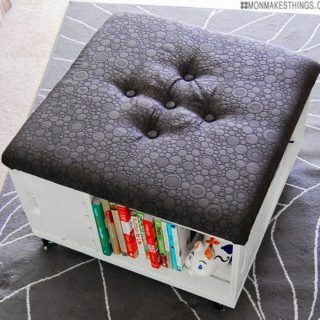 It’s the perfect place to put all the books you plan to read before bed! 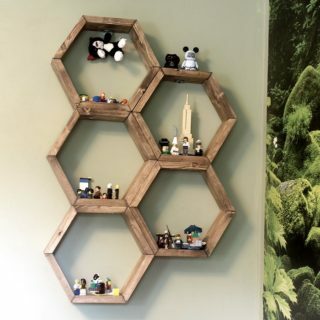 Do you love the idea of using sideways crates as shelves but you’d rather have them sit higher on the wall where you can reach them more easily rather than keeping your things so low to the ground? 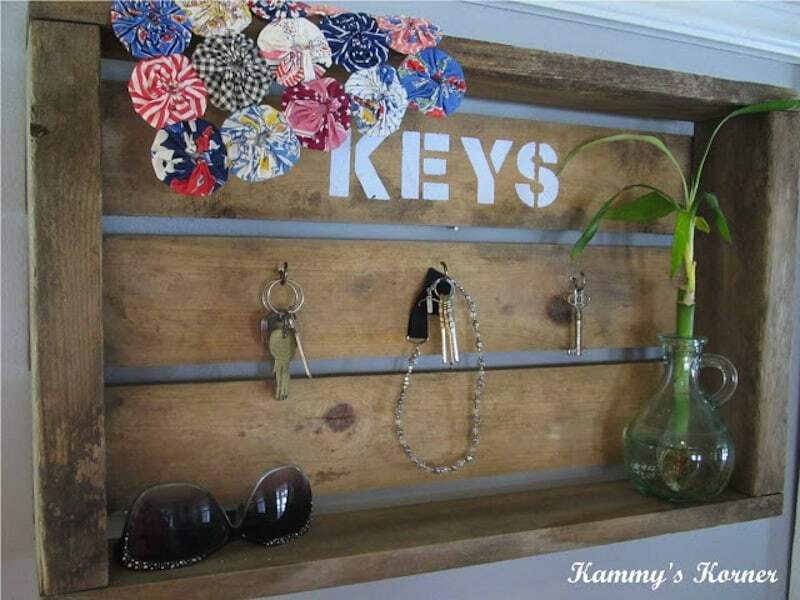 Then perhaps this key hanger and entryway shelf from Kammy’s Korner is more your style! 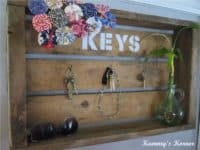 Their tutorial shows you how simple it can be to mount a crate to your wall in a sturdy, safe way. 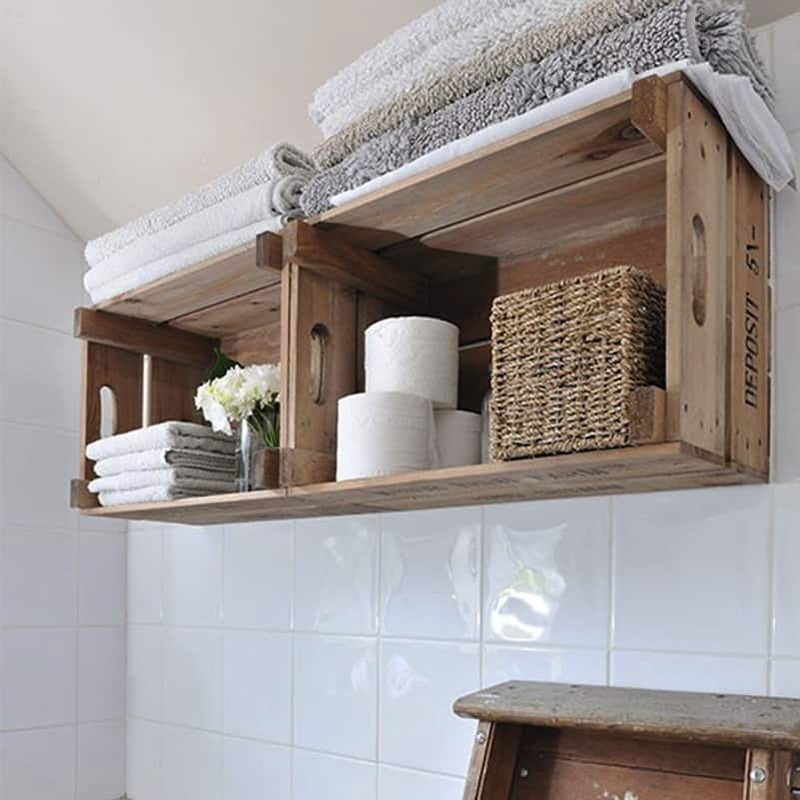 If there was ever a room in the house that we love a good rustic chic aesthetic in, it’s the bathroom. 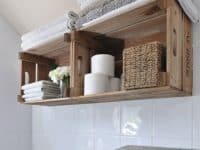 We find it stylish and comforting in a functional way, and this crate towel rack idea from Compare My Move is no exception to that! Not only can you store spare towels or tissue paper in the crates, but you can also pile things on the top surface for a little bit of extra, extra storage as well. We already showed you one crate bed frame design, but it was a little heavier on the woodworking aspect than many others are. 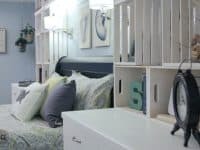 Just in case you loved the concept but you’re looking for something a little similar, check out this crate shelving headboard idea from East Coast Creative! 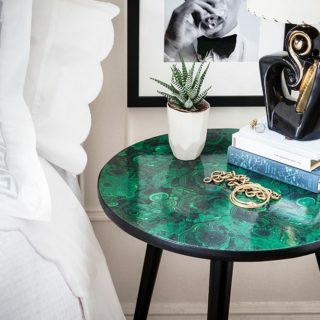 You’ll certainly never have to worry about having enough surfaces to place your books, tissues, glasses, or water bottles on again when you’re getting ready for bed. 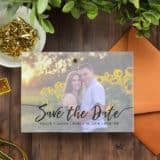 In case you haven’t noticed by now, there are almost innumerable ways that you can use rustic wooden crates that have been tipped on their sides. There are just so many configurations that the dual-shelf structure the tilt creates can be used for! 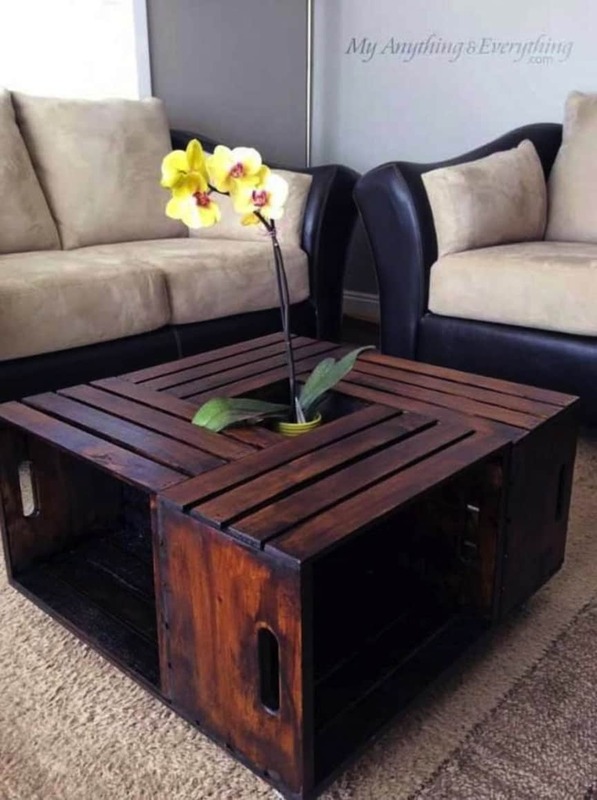 This coffee table, made of several crates tilted on their sides and slid together in the middle to make a wider top surface, might be one of our favourite ideas so far. 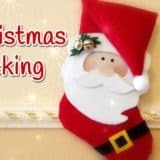 See how it was created on My Anything and Everything. 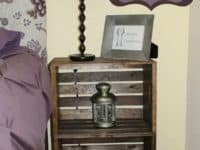 Perhaps you were intimidated by the amount of woodworking involved in creating the crate bed frames but you actually don’t mind just a little bit of handy work, as long as it’s simple? 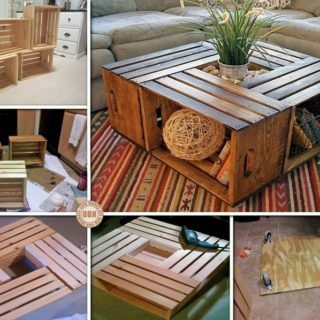 Then maybe start out with a project like these wooden crate benches instead! 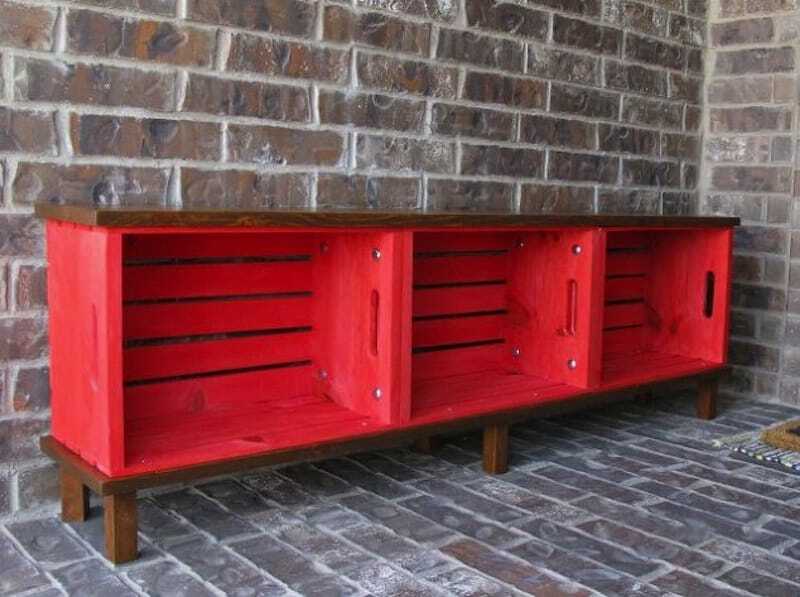 We love the idea of putting something like this bench by Hometalk in the front foyer so people have a place to sit while they put their shoes on, but also a place to put their shoes when they take them off. 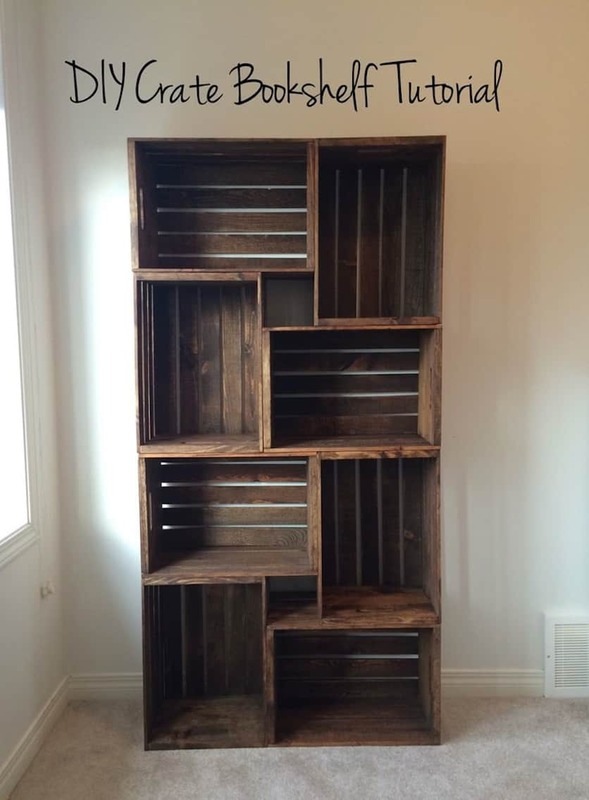 Do you love the stacked crates idea but you’re also a fan of storage that’s a little more abstract and homemade looking than they average unit you’d find in a store? 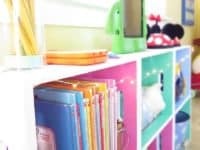 Then check out this awesome book shelf idea from Tara Michelle Interiors! We love the idea of changing the angles of the crates so they sit in all directions, rather than just sitting evenly with each other all in the same manner. 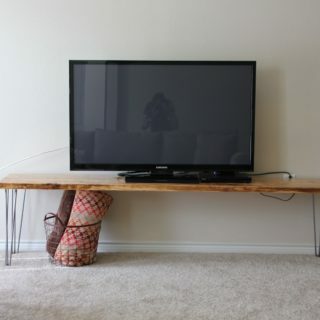 This shelf provides you with extra storage and extra visual appeal! 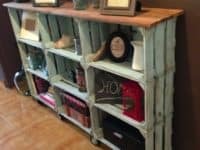 Do you love the idea of making simple furniture from crates but your idea of “reclaimed” décor is a little more cottage-like and a little less shabby-chic? 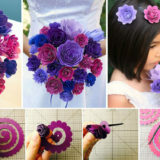 Then check out this slightly more polished design from Le Blog de Bea! 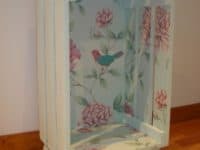 They gave a crate a nice coat of paint and used a delicate floral wallpaper to line the inside, classing the whole aesthetic up just a little bit. 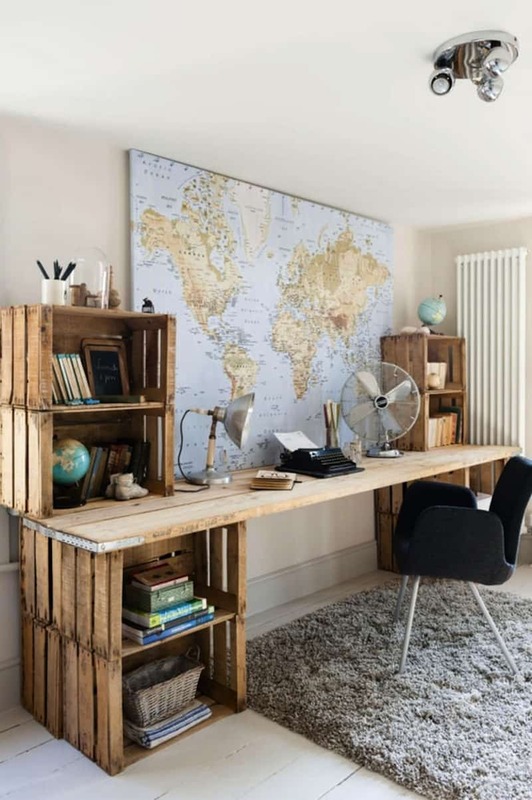 Do you like the idea of having stacked crate storage but what you really need more than just shelving is actually an entire desk? 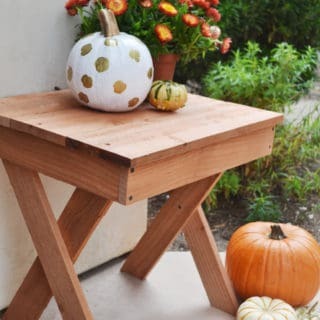 Then check out how Upcycled Wonders perfectly combined the two by adding a plank or reclaimed wood to make a desk top that’s supported by your trusty crate shelves! Think of all the office supplies you can organize in there to make your working like just a little easier. 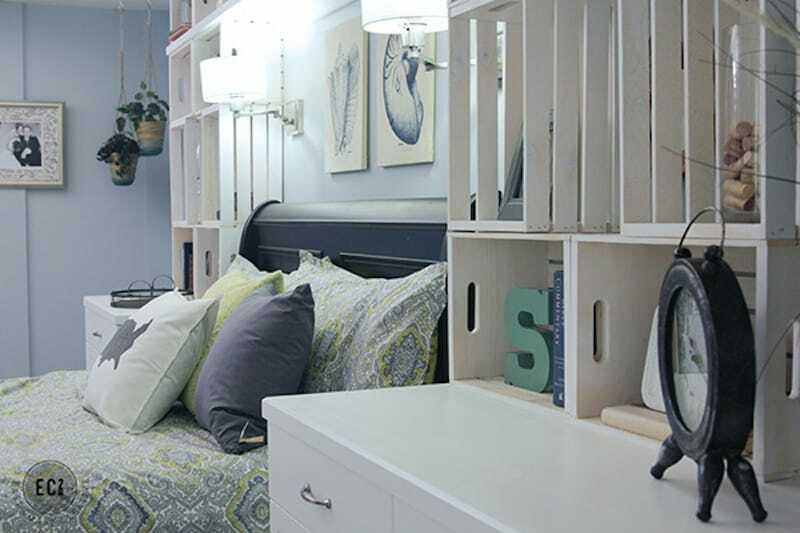 Perhaps you’re looking at all of these smaller shelf designs and just thinking about how you’d like to make a super version of those, giving yourself maximum storage room that still looks stylish? 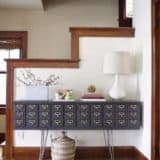 Then check out this entire console design from DIY & Home instead! We love how widespread and even it is, letting you stack many related things into the shelves at once while also keeping things organized. We also love that it’s got wheels for easy moving!